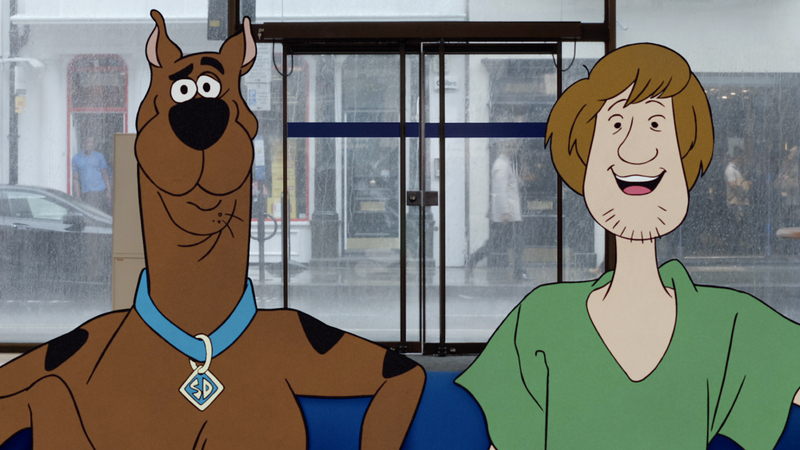 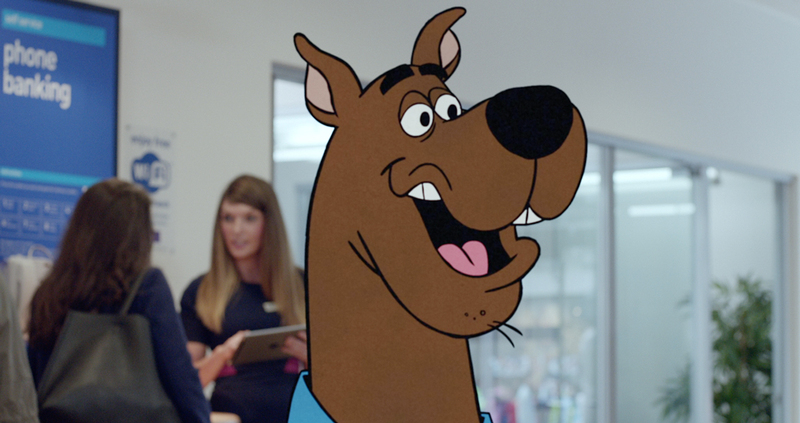 Returning to work alongside director duo dom&nic, and adam&eveDDB, the Mill have helped to bring iconic series ‘Scooby-Doo’ to life in the latest Halifax ad, the fourth installment of successful cartoon-themed spots for the UK banking brand. 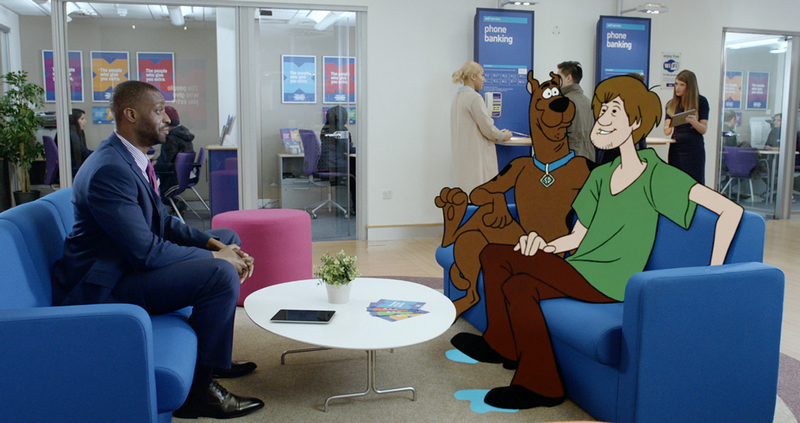 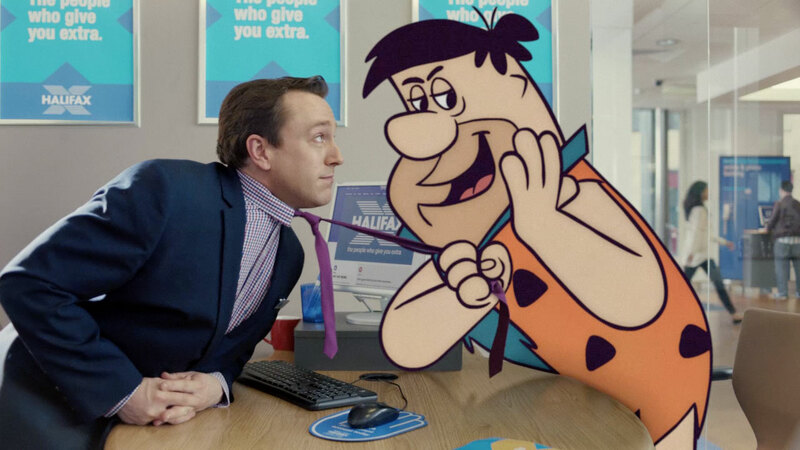 Following the success of its Top Cat campaign which made Halifax the only bank to feature in Adwatch’s most memorable ads of 2016, it has teamed up with adam&eveDBB for the latest ad which sees Scooby-Doo and the Gang escaping the clutches of a mummy by scooting in to a Halifax branch. 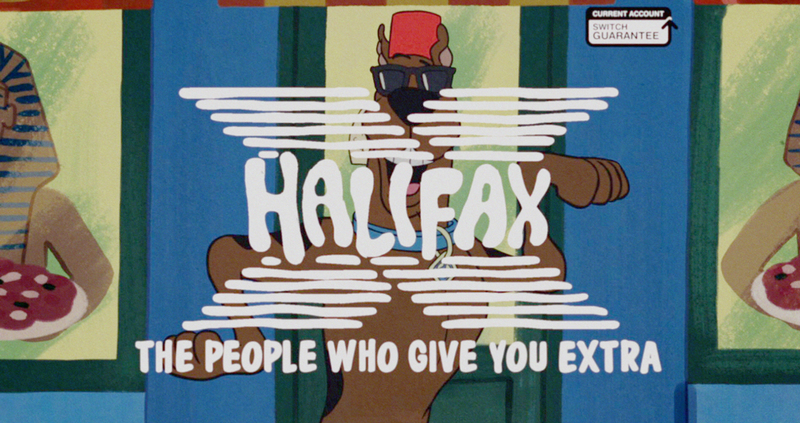 The hapless heroes find out how Halifax rewards its customers with money back through everyday purchases. 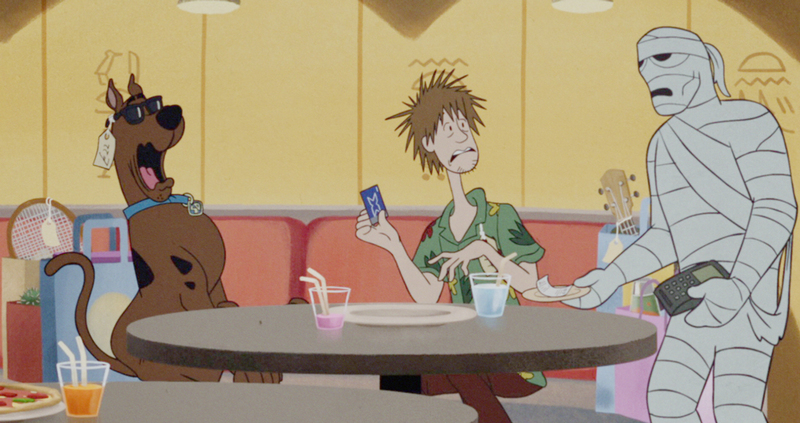 As they enjoy a pizza after a trip to the shops, Scooby-Doo hands over his Halifax debit card to pick up the tab when he’s confronted by the villain. 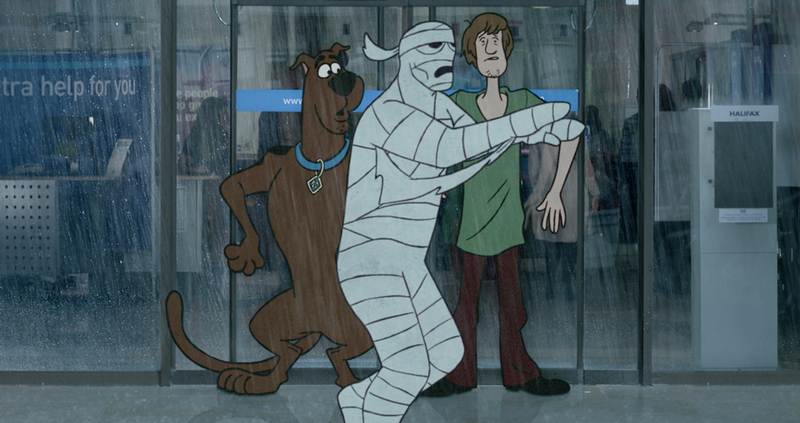 Scooby-Doo then captures the mummy, before being congratulated by the rest of his mystery-solving Gang. 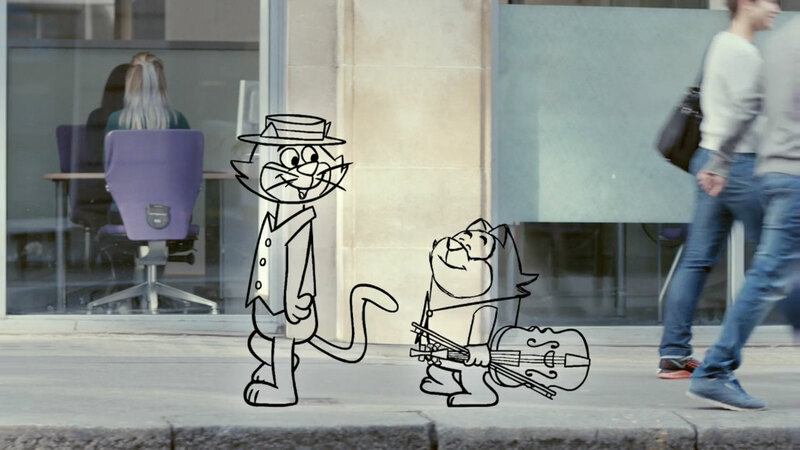 "Working with some of our favourite childhood cartoon characters was once again a great nostalgic experience. 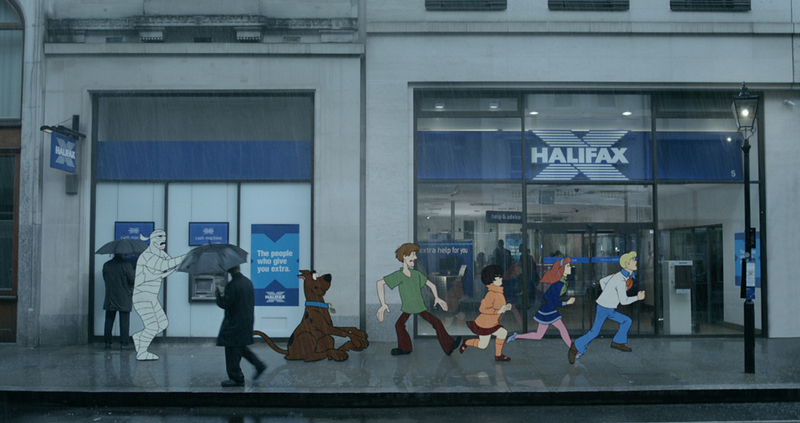 The darkness, rain and lightning of the storm all came together to bring classic Scooby-Doo mystery to the commercial. 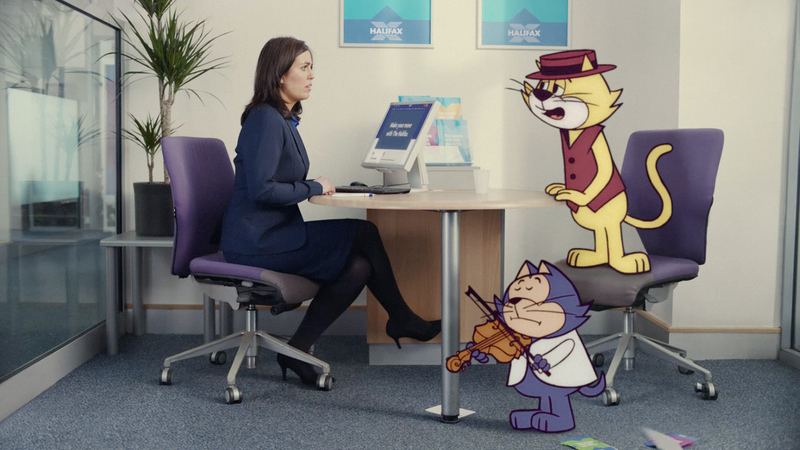 The fully animated end sequence was a completely original design, which gave us a brilliant opportunity to showcase the teams love for the original series. "